This originally ran in the Daily Mail on 15 December. Health Secretary Jeremy Hunt write about the new sepsis campaign. As a parent, nothing is more scary than when your son or daughter is ill. As you sit with a small, feverish child you inevitably fear the worst – but the truth is you just don’t know. So when I first heard about the tragic case of William Mead, who died of sepsis two years ago, I couldn’t help but think of my own three young children. Sepsis is a devastating condition which kills too many babies every year. Over the past year, I have worked closely with Melissa Mead, William’s mother, and the UK Sepsis Trust to give parents far better reassurance than they have now. We’ve built understanding of meningitis over the years – and most parents are far more knowledgeable than even a decade ago about the signs of that devastating infection. But we can’t be complacent – the problem of sepsis is now every bit as urgent as meningitis. 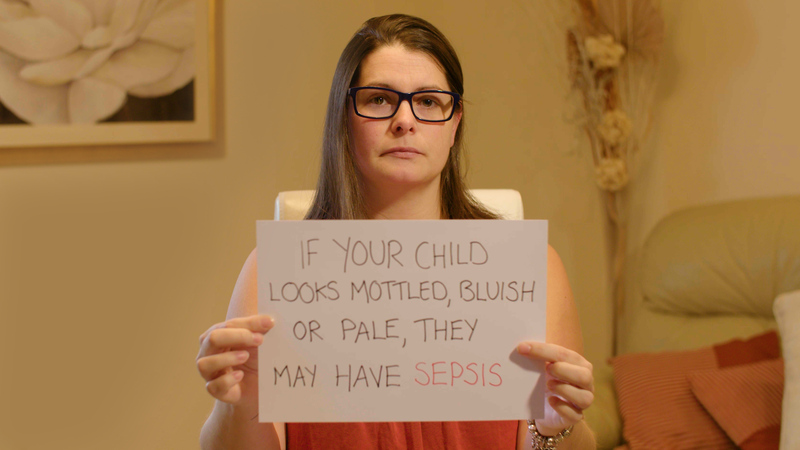 So today I am delighted to launch a new sepsis awareness campaign for parents and carers of children from newborn to four years old to help them with the symptoms of sepsis – and, crucially, to know what to do if they spot them. Leaflets and posters are being distributed right now across the NHS. A new video with Melissa Mead and other families who have been affected will spread the word on social media. This runs alongside the work already under way to deliver our ambition to promise NHS patients the safest, highest-quality care anywhere in the world. We have introduced a national scheme to make sure at-risk patients are screened for sepsis as quickly as possible and receive timely treatment on admission to hospital. We are also working with Health Education England to make sure all health professionals have the knowledge and skills to identify and treat sepsis. Yesterday I visited the Royal Free Hospital with Melissa, where we saw first hand how the NHS is tackling this condition. Dedicated paediatricians talked us through how their children’s A&E department handles sepsis, and I was hugely impressed by their commitment to improving services for patients and their families. Work like this is another crucial step on the road to reducing the harm sepsis causes. The Mail has rightly championed this cause – highlighting the cases of countless families that have been affected by sepsis. By raising levels of public awareness, we’ll save lives in the future – and the tragedy of what happened to William Mead will not have been in vain.